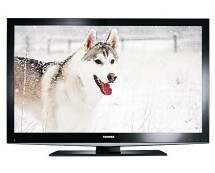 Hot deal on Toshiba 46UL863B. 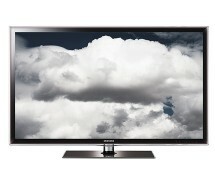 Buy this Full HD LED Smart Internet TV for just £464.99 at coopelectricalshop.co.uk. Only 9 units left in stock, so order soon to avoid disappointment. 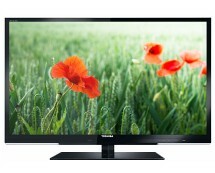 Toshiba’s UL TV range offers super sharp Full HD (1080p) picture combined with the innovative Smart TV technologies. 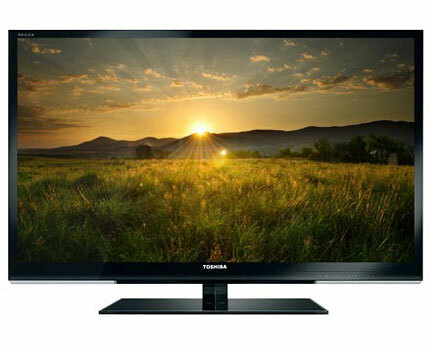 The 46UL863B produces vivid, lifelike images in both 2D and 3D with incredible depth for an overwhelming cinema-like experience right in your living room. 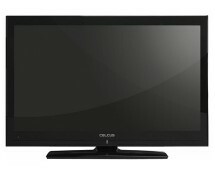 In addition, this is an internet-ready TV which means you can browse online content and check social networks directly on this 46-inch screen.